Bush Radio in partnership with Vodacom will be bringing you the very best of SA entertainment at the Vodacom Community Comedy Festival on Sunday the 10th July 2011 at the Joseph Stone Auditorium in Athlone from 4pm-6pm. A group of artists, musicians and dance groups will also take the stage to ensure that you are entertained for the entire evening. Doors open at 3:30pm and Emile YX? (Black Noise) together with the very passionate dance group Heal the Hood will kick off the music half of the afternoon at 4pm sharp. Upcoming South African Artist’s Sylvester will then showcase his talent and bring the very best of slow jams to the audience. 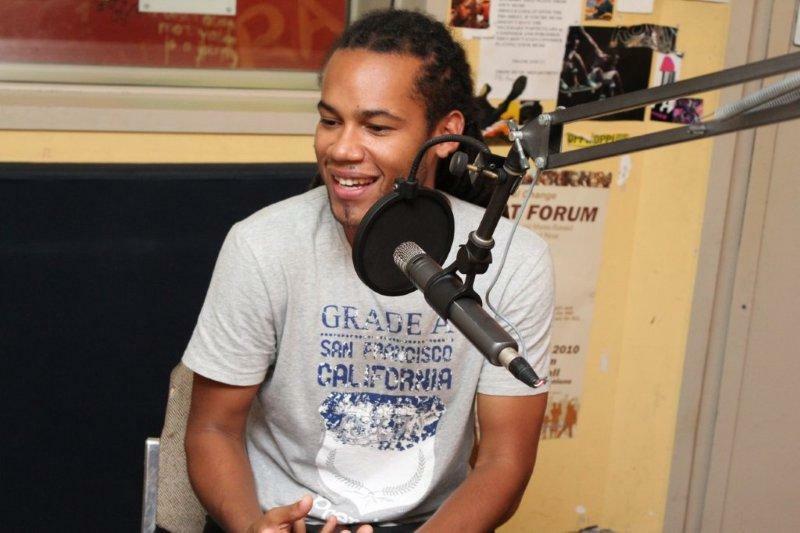 Rapper and freestyler Xola X, will then wow the crowd with his crazy beats. His performance will then be followed by the young and vibrant recording artist Denyschia. Hip Hop group New Kids Edition (NKE) will then pump up the volume. The SAMA awarded singer/song writer Claire Phillips will end off the music and dance entertainment part of the event. 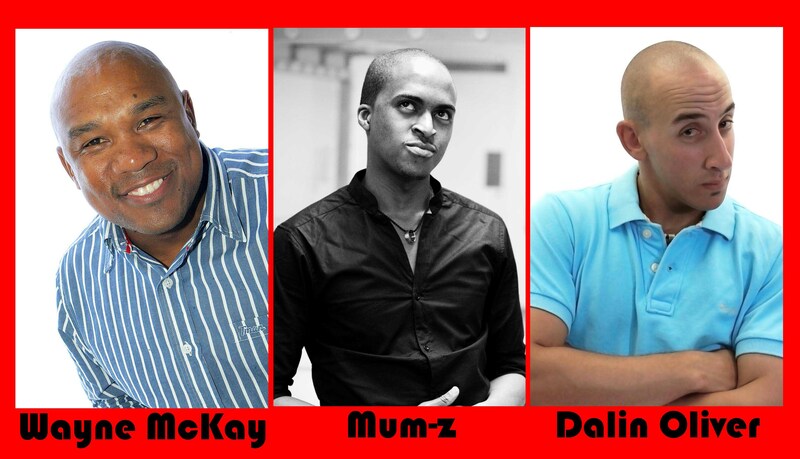 It will then be time for comedians; Wayne Mckay, Mum-z and Dalin Oliver to showcase the best that SA comedy has to offer. Tickets will only cost you R40 per adult and R20 per child under the age of 12. For more information or ticket bookings call the Bush Radio offices on (021) 448 5450.